Where the Excitement is Built In! 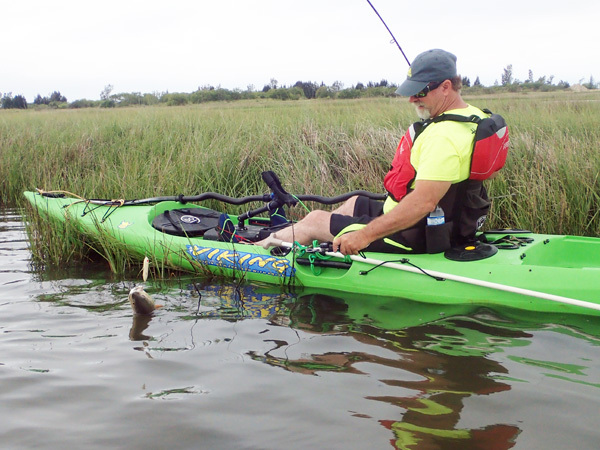 Hammerhead Kayak Supply was started for kayak anglers by an experienced kayak fisherman. Our goal is to help you get on the water. There is no reason to break the bank outfitting your kayak. Whether you are fishing for largemouth bass on clear Missouri lakes or bull reds on a Louisiana marsh, we have what you need. Please check us out. Ever wondered if sharks and alligators live in the same waters. If so, what happens. 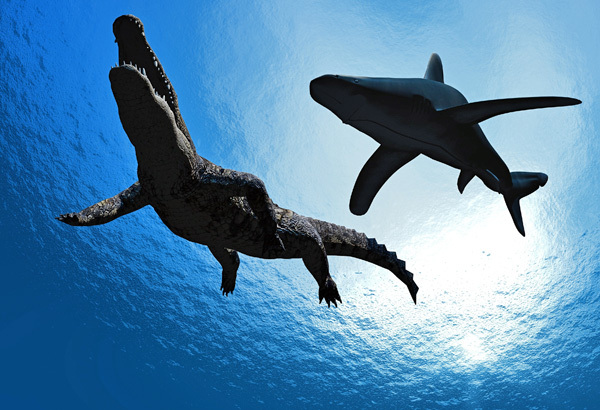 Click Here the science behind Alligators and sharks. 12v 9 amp Battery Kit for Kayaks. Powers the new multi-feature fish finders. 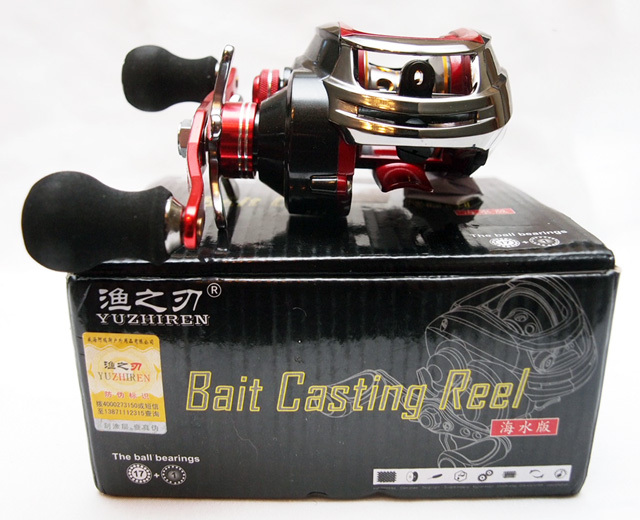 Shishamo 17bb baitcasting reel. On sale now for 15% off. 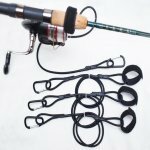 RailBlaza: Railblaza makes top quality kayak fishing and boating gear. Their business logo is RailBlaza - Hold Everything. They make kayak fishing gear, such as rod holders, whip safety flags, camera mounts and many other items designed to hold your gear on board your kayak. 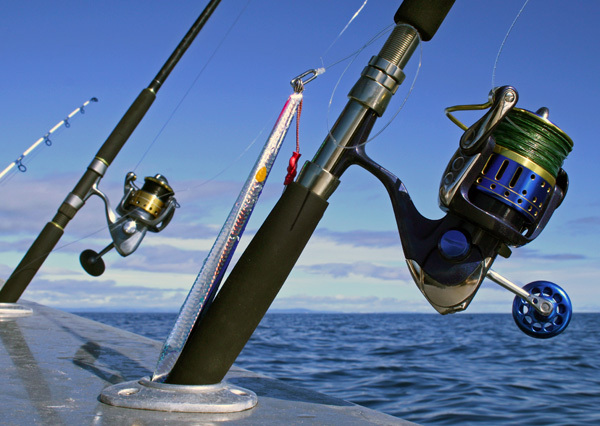 Yak-Gear: Yak-Gear is a major supplier of rigging gear and more, including flush mount rod holders, padeyes and rivets, anchors, and so much more. They are also a distributor for fish grips, paddles, kayaks, and more. Viking Kayaks: Viking Kayaks are made in New Zealand and are designed to handle big water. New Zealand, being an island, is the perfect place to test the ability of a kayak. These kayaks are among the fastest on the water and the Viking Profish Reload comes with a removable tackle pod, chill pods to hold your catch and more. The reload is my kayak of choice. We offer these Viking Kayaks: Profish Reload, Profish GT, and the Profish 400. Hammerhead Kayak Supply: Hammerhead Kayak Supply is a manufacturer of kayak safety leashes, tether leashes and battery systems. All of our leashes come with a lifetime warranty against defects. 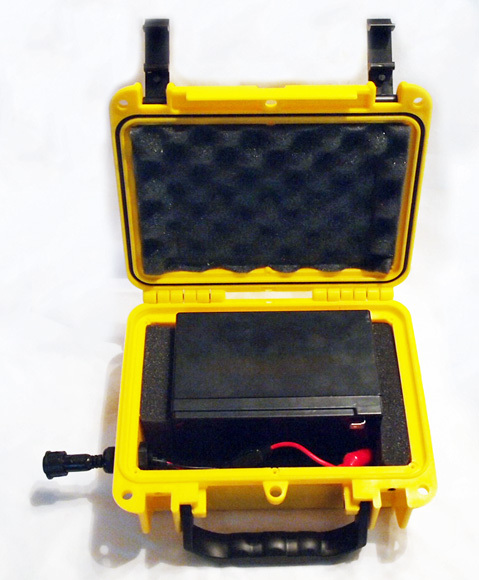 They have also designed kayak battery systems for powering your fish finders. In addition we carry a large and growing supply of major brands of kayaking and kayak rigging gear. Our Guarantee: All Hammerhead Kayak Supply Leashes come with a lifetime warranty. Our battery systems come with a full 5 year warranty. 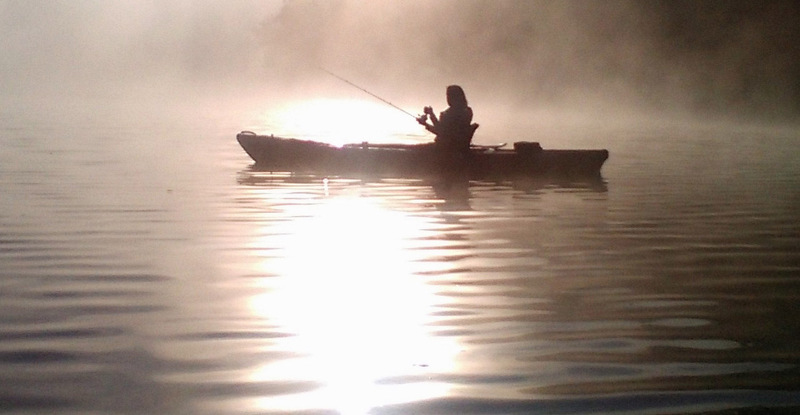 Hammerhead Kayak Supply exists to promote the joy of kayaking and kayak fishing around the world and to offer equipment and kayak gear to match your fishing style. Thank you for looking over our products - kayak equipment, rods, reels, combos, and more. 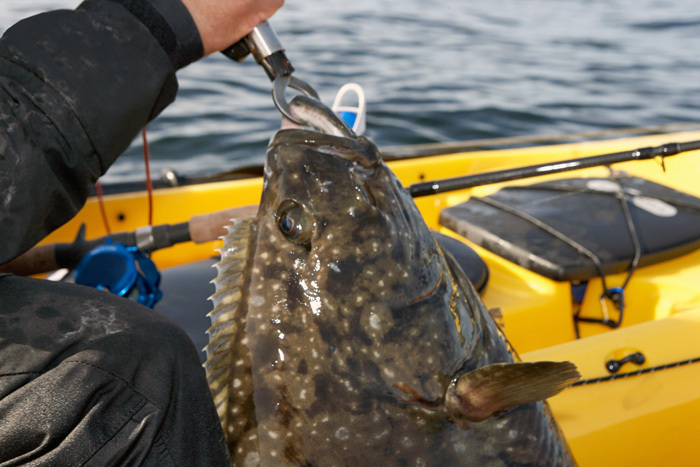 The Viking Profish Reload Kayak is a proven and tested fishing kayak with many great accessories. The Viking Profish GT is the 4WD of fishing kayaks. Highly maneuverable, stable and fast puts this one among the finest. The Viking Profish 400 Kayak is among the best fishing kayaks available. Hammerhead Kayak Supply's complete kayak battery kit for powering your fish finder and other electronics. The Zebco ProStaff Reels have been around for almost a century. Check out our lineup of top quality Zebco reels. Check out our absolute best baitcasting reels at amazing prices. Yak-Gear now has a sharp line of paddles, including the Amistad Fiberglass Paddle. Yak-Gear Anchor Trolley Kit Pulley System offers quick and easy anchoring in any position. Check it out! Rod Floats are necessary because they keep your rods on top of the water should you lose them over the side. 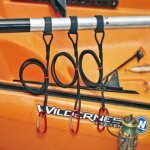 Yak Gear rod holders helps keep your rods safe and secure. Check out the different types based on your style and needs. The 6' anchor stick and leash is a must-have, strong leash that will hold your kayak in position in currents and winds. Universal scupper plugs keep water out of the kayak. Our RailBlaza Products list. Click on any photo for more information. Kayak safety leashes are designed to keep your gear and paddle attached to the kayak in any situation. Kayak padeyes and rivets for adding additional shock cord and tie down points. J hooks are important tools for securing gear in kayaks. We have hooks, hardware and more. Our Duct Seal Ordering Page with Free Shipping. 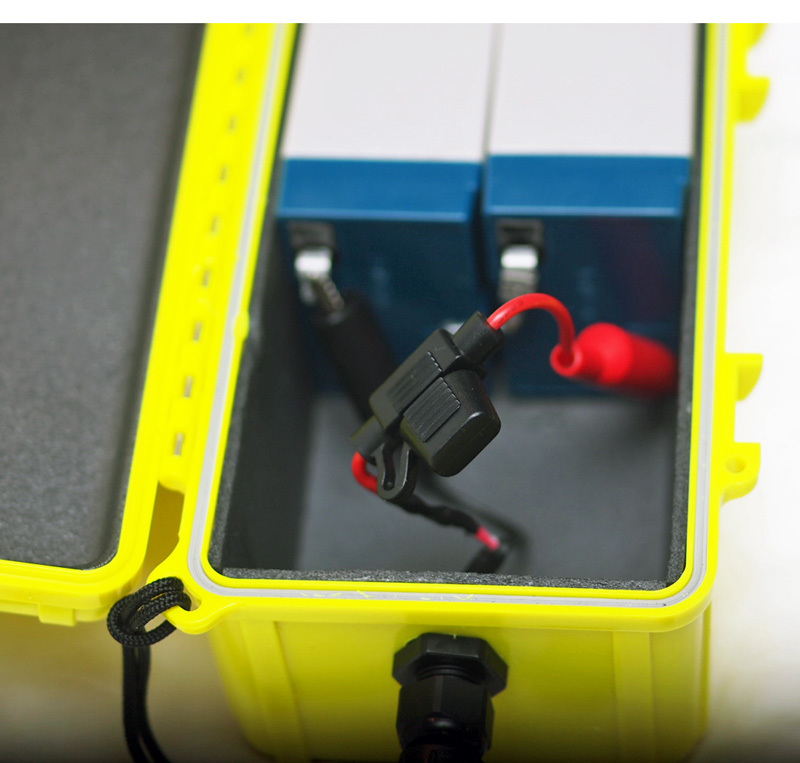 The easiest method to secure your fish finder transducer. Our Blue Sea Cable Clams Ordering Page shows you the cable clam available and how they work. Get yours now! Check out the SJCAM sj4000Plus 2K with wifi and Gyro. A fantastic camcorder with gyro image stabilizaton. The SJ5000wifi is a perfect choice for catching all the action when kayak fishing! We have a great discount flashlight, the Cree 3000 Lumens, all metal, zoomable with strobe LED flashlight. Know Your Kayak visibility on the water - Find out why you may not be as visible to other boaters. 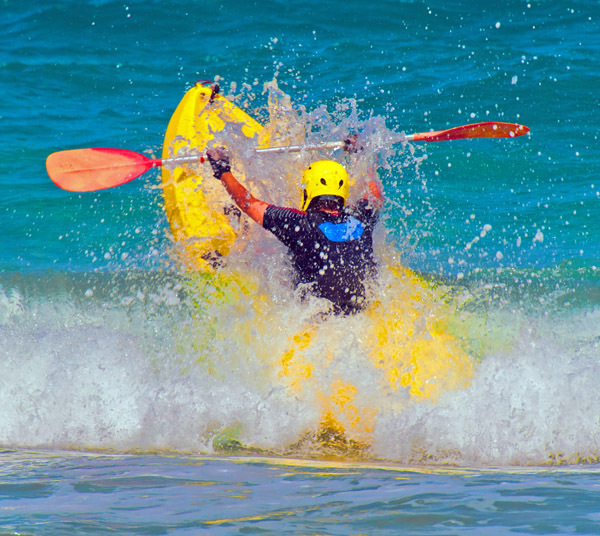 Learning to use ocean currents and tides to your advantage can make your kayaking more enjoyable. Kayaking the Louisiana marsh and swamps are a photographers dream. Take a self-guided tour for amazing wildlife. Winter kayaking can be fun, but it comes with risks. Find out how to prepare and survive a cold water swim. A few amazing kayaking photos not photoshopped. Kayaking with big alligators can be intimidating, but it is much safer than you think. Find you how to stay safe. How Much Gear Should You Pack Into Your Kayak? How much gear should you pack into their kayaks. This is an often asked question and we have some answers. The deer fly has a painful bite. Learn about them and a new and easy control method. Hiring a fishing guide can be the difference between a fun day and a fantastic day of fishing. What to look for in a guide. Using Duct Seal for securing your fish finder transducer is easy and works perfectly. See How to Do It! Setting up a grapnel anchor the right way for kayak fishing is important. Here's how. The cable clam allows wires to pass through the kayak hull while maintaining watertight integrity. Check these out! Wire cutters are more important than you realize. 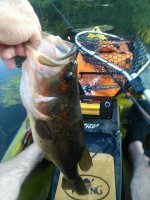 See why you MUST bring them kayak fishing. Redfish Fishing at Rockport, Texas with guide Ryan Ford. 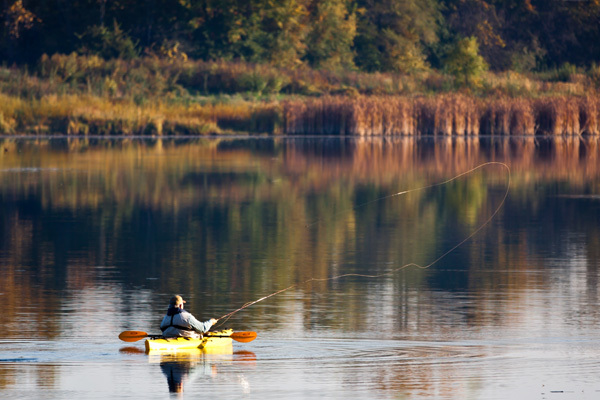 Tips for finding the best bass fishing spot on flooded lakes. Redfish lures and techniques that actually work. Stanley Ribbit Frog Topwater Bass Fishing Tips. If you go to Louisiana, here are a few cajun words to help you have a better experience. Do alligators and sharks live in the same waters? Find Out and Also What Happens. Here is an easy way to clean pans without using chemicals or scrubbers. This "About Us" page is the story behind Hammerhead Kayak Supply and how they got started. Please use this page to contact us at Hammerhead Kayak Supply. Hammerhead Kayak Supply's legal information page. ... 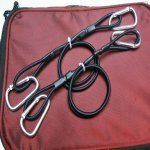 The quality and shorter length of your rod leashes are outstanding. What actually made me come back to you though was your kind thoughtful personal letter you included with my last order from Amazon. You were so personable and concerned about your customer's happiness with your product. I was so impressed with your rare nature, that I can clearly see that you take a lot of pride in your business... and rightfully so. I was also so impressed that you did not charge me shipping on this last order. Sir, you clearly have your priorities in order... and I wish you much success going forward. Thank you for your outstanding concern and service. You have been a pleasure doing business with... which in itself is rare anymore. Our 3 Pack - 36" Paddle Leashes keep your paddle attached to your kayak. Click Here to See All Our Paddle Leashes.